Since the New Cemetery of Belgrade is one of the rare, urban civillian cemeteries comprising five WWI Military Cemeteries, each November is marked with the series of commemorations devoted to all victims of the Great War. 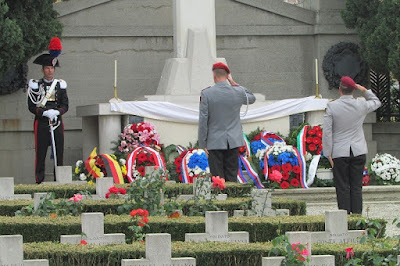 On the occasion of the Italian Armed Forces Day and WWI Armistice Centenary, on November 2, 2018, the commemoration was held at the Italian Military Cemetery within the New Cemetery of Belgrade, for the purpose of remembering the Italian soldiers killed in the Great War, as well as all the casualties of the Great War, other armed conflicts and peace-keeping missions. Another commemoration devoted to the victims of the Great War was held on November 10, 2018, at the Austro-Hungarian Military Cemetery. The ceremony of laying wreaths and paying respects was attended by high ranking state and church officials from Austria, Hungary and Serbia, representatives of the embassies and defense attaché offices accredited in Belgrade. This series of commemorations was finalized by the Central State Ceremony, at the very day of the WWI Armistice Centenary, November 11, 2018 at 10:00 hrs. The Central Ceremony commenced at the Commonwealth War Cemetery, followed by the central event in front of the Memorial Ossuary of Belgrade Defenders. 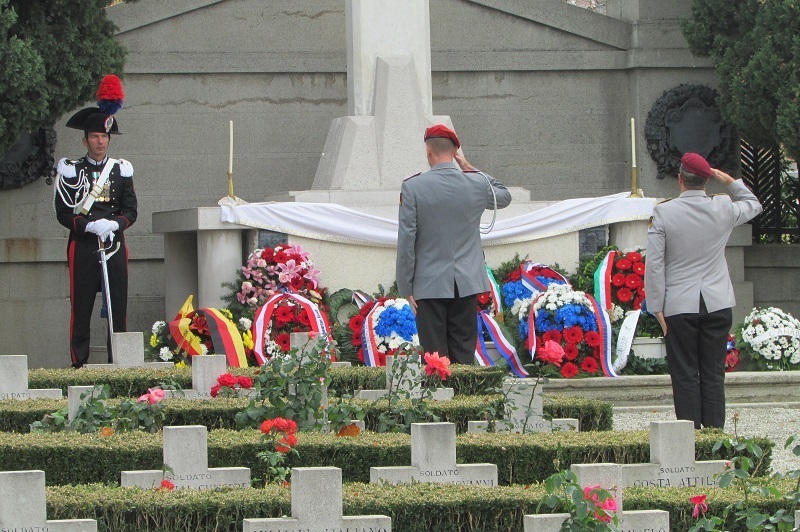 The ceremony continued by laying wreaths at the WWI Russian Ossuary, whereas the finale was marked by commemoration at the WWI French Military Cemetery. The Remembrance Day is commemorated each year on November 11, as a token of remembrance of the WWI armistice signed in the railway wagon in Compiegne (France) and the hostilities formally ended on November 11, 1918 - "at the 11th hour of the 11th day of the 11th month" In accordance with the provisions of the Treaty of Versailles, each country was obligated to maintain the war cemeteries at their territories, disregarding the fate or nationality. Based on the decision of the SHS Kingdom from 1919, the Municipality of Belgrade secured the area for French, Italian, Austro-Hungarian and Bulgarian military cemeteries. 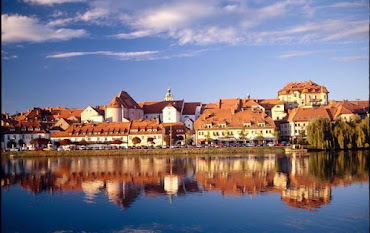 The cemeteries were constructed by their respective countries in the period between 1928 and 1934. From their establishing until this day, the foreign military cemeteries are treated as separate, ex-territorial units, within the New Cemetery of Belgrade. 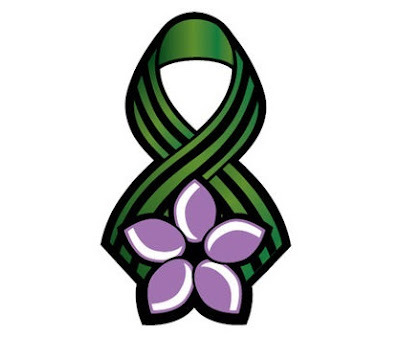 Like the Remembrance Poppy – in Serbia the same symbolism is assigned to the Natealie’s Ramonda (lat. “Ramonda nathaliae”) – an endemic flower species, growing in Eastern parts of Serbia and Macedonia. The flower is considered a symbol of the Serbian Army's struggle during WWI, due to its sturdiness (i.e. it can survive temperatures well below zero degrees Celsius) and potential to recuperate after the most severe weather conditions. The plant was first described in 1884 by the local scientists and named after the Queen Natalija Obrenović of Serbia.